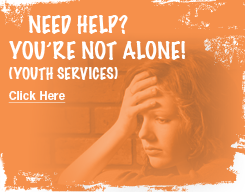 Welcome to CYFS Coalition Website. 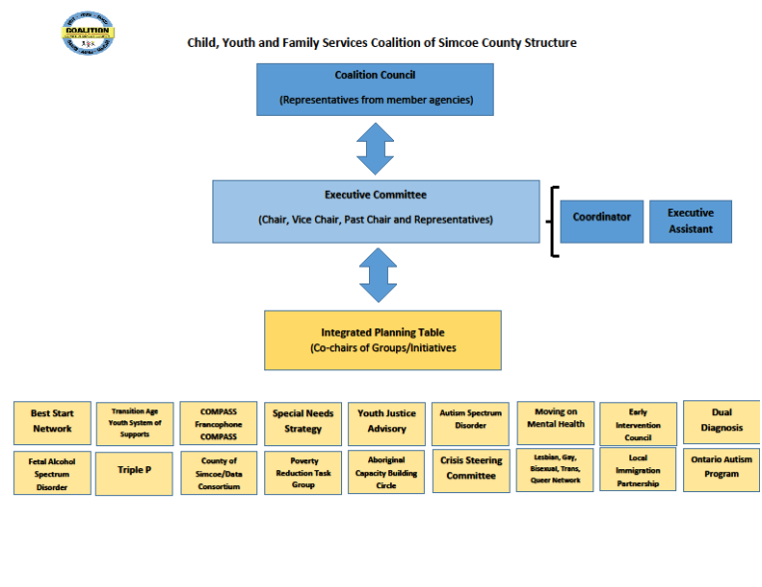 The Child, Youth and Family Services Coalition is a countywide alliance of organizations providing services to children, youth and their families in Simcoe County. 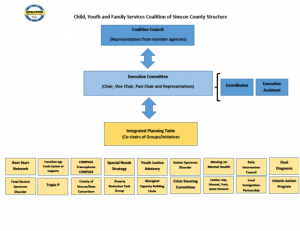 Formed in 1999, the Coalition evolved from a commitment by children's service providers to find ways to establish a streamlined, unified planning process that would lead to improved outcomes for children. 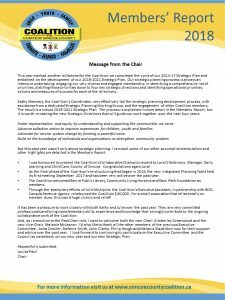 This vision quickly expanded into a strategic, collaborative and integrated planning infrastructure allowing members to work both together and independently to meet the shared vision of improving the present and future well being of children, youth and families. 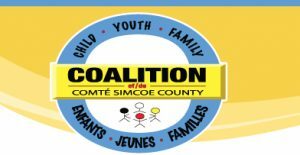 Work began on made-in-Simcoe action plans after the official launch of the Coalition in September 2003. 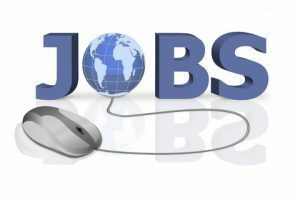 Please read 2017-18 You Made It Happen-Final 2017-18 You Made It Happen-Final-fr to see all that the Coalition has accomplished last year!